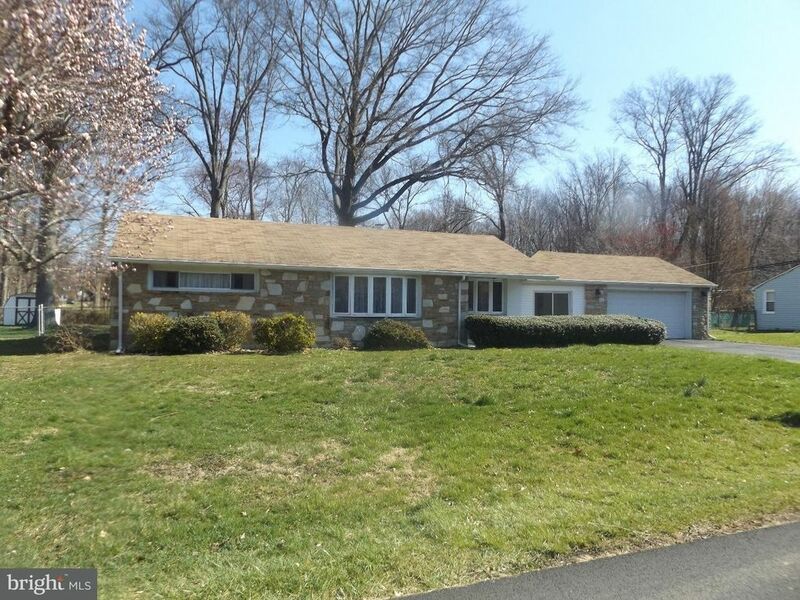 Sprawling masonry stone rancher with huge family room addition Eat in Kitchen open to Large formal Living room, Breese way way to 2 plus car attached garage, Gas heat central air. Great Opportunity Homes on the block sell in the $330, 000.00 range. Huge fenced double lot.